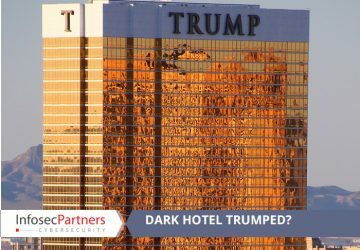 Has Dark Hotel been Trumped? Several Trump hotels including New York, Chicago, Miami, Vegas, LA, and Honolulu along with others have been the victims of a credit card breach which, according to KrebsOnSecurity.com, stems back from at least February 2015. Is this yet another sign that hotels and the hospitality industry simply aren’t taking information and cyber security threats seriously? 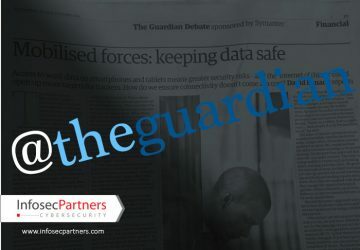 Infosec Partners was again invited by The Guardian, a leading British newspaper, to discuss “The future of Secure Mobility”. On Monday 13 October 2014, an article titled titled “Mobilised forces: keeping data safe” was published detailing the panel discussion, however Mark Oakton notes that whilst there was good discussion, the future of Secure Mobility is in constant flux.